Laurie’s inn has been welcoming visitors since 1938! comfortable and entertaining. 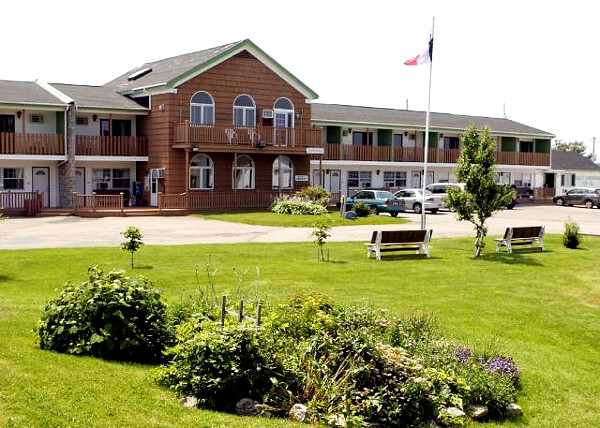 We are located in the heart of Chéticamp and within walking distance to many amenities in our small Acadian village with beauty everywhere you turn. Come on down and see for yourself!